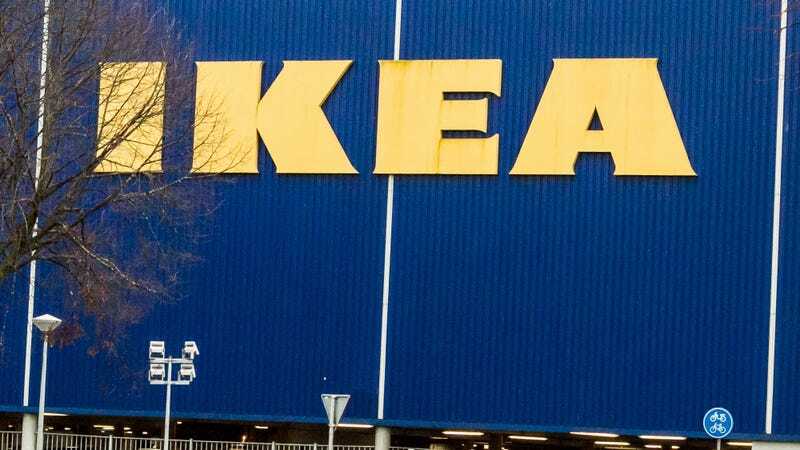 We may love IKEA almost as much as we love Costco; and just like with the big box store, we find that many people just come to the giant retailer to eat IKEA-specific foods like Swedish meatballs and lingonberries. IKEA, realizing that 30 percent of its customers are also its food fans, has been playing up its culinary efforts with pop-up restaurants and stand-alone cafes. And obviously, the retailer is completely stocked for such efforts with massive quantities of kitchen-related supplies. If anyone can sell this experimental future food, it would definitely IKEA; we’re just picturing marketing campaigns in pristine, white 2024 kitchens with all the latest spatulas and cabinetry. As long as there’s no complicated assembly required, eaters of the future looking for unconventional proteins should be all for it.